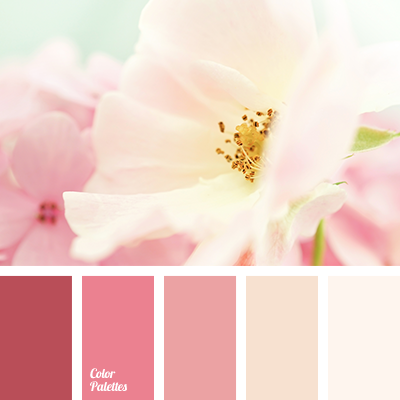 Soft and delicate colors. 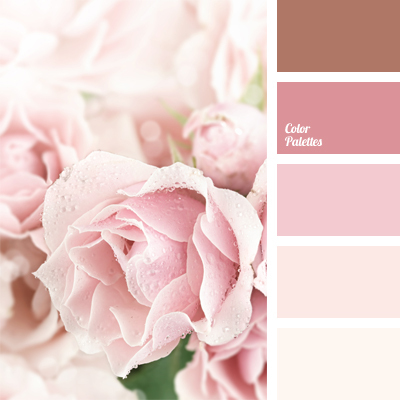 The pastel shades of pink, cream create a light and airy look. 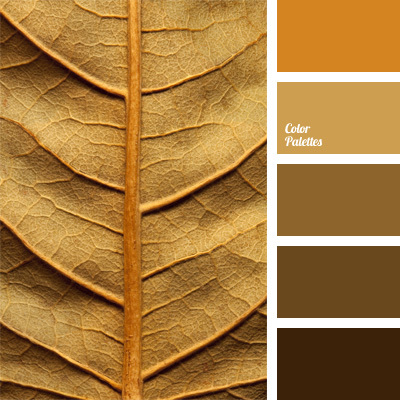 Brown perfectly sets off the bright colors. 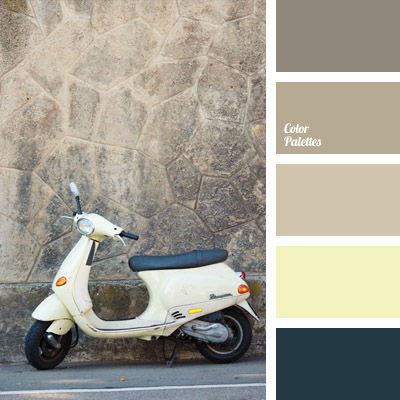 A touching and sentimental, the palette is ideal for decoration of the wedding hall or a room for the newlyweds at the hotel. Also will appeal to young ladies to create a romantic image. 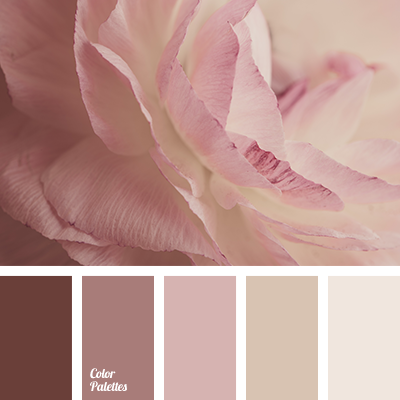 "dusty" beige, "dusty" pink, beige, coffee beige, gentle palette for weddings, gray-pink color combination for weddings, light pink, pink ranunkulyus, shades of pink, subtle shades of rose.